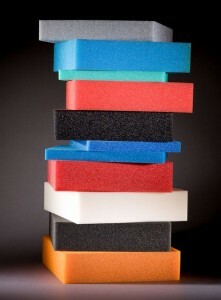 Polyethylene foam is a durable, lightweight material that is easy to fabricate, non-abrasive and non-dusting. It provides great protection and durability for the interior of your case, while exhibiting excellent shock absorption. Additionally, it is impervious to mildew mold, rot and bacteria as well as highly resistant to chemicals and moisture. 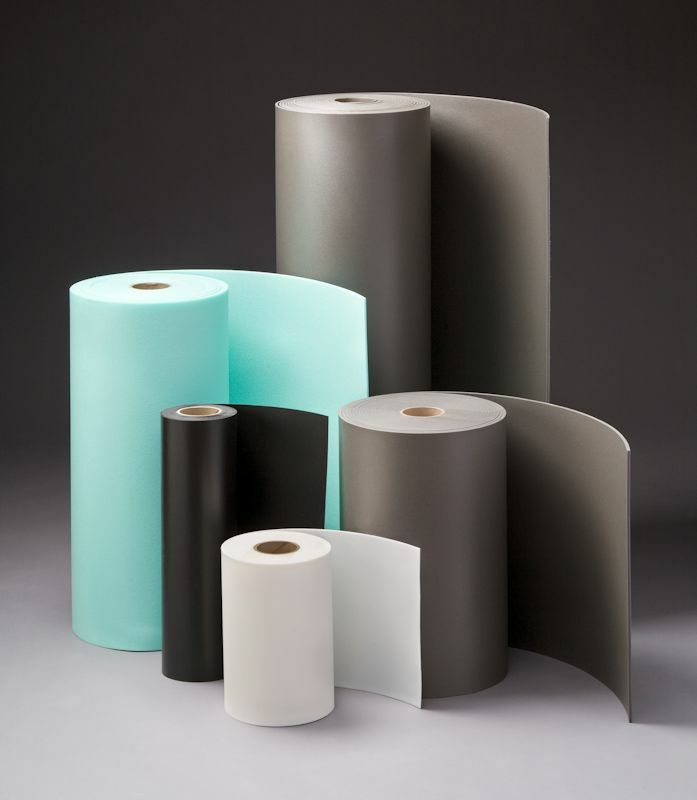 These qualities along with its excellent vibration dampening and insulation properties make it ideal for packaging heavier items and for material handling applications. Polyethylene foam has load bearing characteristics which allows manufacturers to use thinner and smaller amounts of foam that still provide great protection and durability. This can help significantly lower packaging costs as well as reduce space and storage. 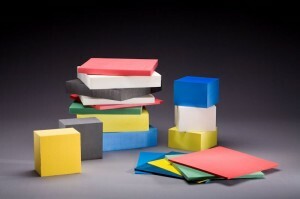 Cross-linked polyethylene foam is commonly regarded as the highest quality protective packaging foam. It is renowned for its ability to create long-lasting and extremely durable inserts. It is also regarded as the most visually appealing of the foam families. XLPE has the ability to protect class “A” surfaces, and has been used in the past as the foam inserts for medical devices and sales presentation kits. Polyurethane foam provides good protection for lightweight, delicate objects with high fragility because of its excellent cushioning properties. It is an open-cell foam that comes in a variety of densities at a very reasonable cost. It can be easily molded or cut to fit any application. UFP Technologies team of certified packaging engineers can help you select which material is right for you. The ideal foam for your case insert will be suggested based on a variety of factors such as: weight, fragility and resistance to certain environmental elements. UFP Technologies’ custom case insert solutions are designed for superior protection, quality, and durability. 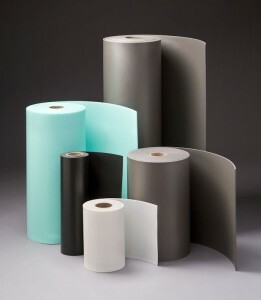 All of the above materials come in a variety of colors to help enhance your product’s appearance and organization which can increase its efficiencies and productivity. Let us know what your criteria is today, so that we can work with you to meet all of your specifications and budget. I am intersted in obtaining information for having a custom cut insert for a pelican 1495 case to hold my mac laptop and the associated hardware. Is this something that you can cut and can you do only 1 in a cost-effective manner? Thanks for checking out the blog. Please send your project details over to info@ufpt.com and we’ll determine if we can assist you. Require foam inserts to protect a Sinar-F 4×5 camera & rail, lens, and Manfrotto 3-way head. Case is large military back-pack w/ zipper closer three sides (rectangular) w/ the dimensions as follows; width = 12.5″, height = 22″, bottom corners @ 90-degrees, top corners have 2.5″radius, depth is 6.5″. Able to forward photos of the equipment and pack if you provide way to transfer photos. Thanks for checking out the blog, hope you found the information useful. Please send your project details over to info@ufpt.com and we’ll determine if we can assist you. I didn’t realize there were so many types of foam that could be used in packaging. I thought that all foam was more or less the same; however, that’s obviously not the case. At the very least, it seems like polyethylene foam is best for most packaging needs, though polyurethane foam would be better for fragile objects. Thanks for the information!